Sword-like foliage on a sturdy stem supports the most recognizable flower imported from The Netherlands. Plant in well-drained soil in full sun or partial shade. Exposure to full sun will bring out the rich colors that Tulips offer. Partial shade will enable a longer blooming period and still offer a colorful addition to any garden. 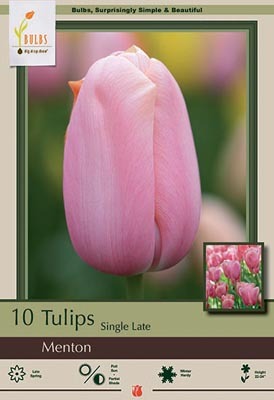 Single Late Tulips, formerly known as Darwin or Breeder Tulips, are the tallest class of all tulips. 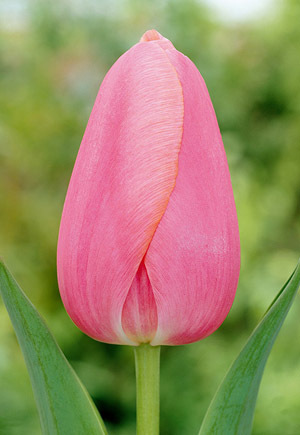 These tulips emerge in late spring and offer large colorful blooms on sturdy stems.